Ep. 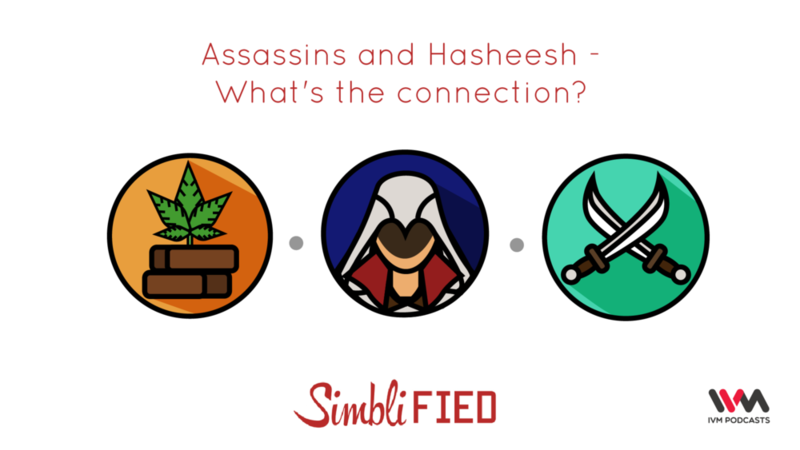 97: Assassins and Hasheesh - What's the Connection? Join your admittedly ninety pound weakling Simblified hosts as they display some courage and look at Assassins and Hasheesh, and into the legend that the former did the latter before doing their job.